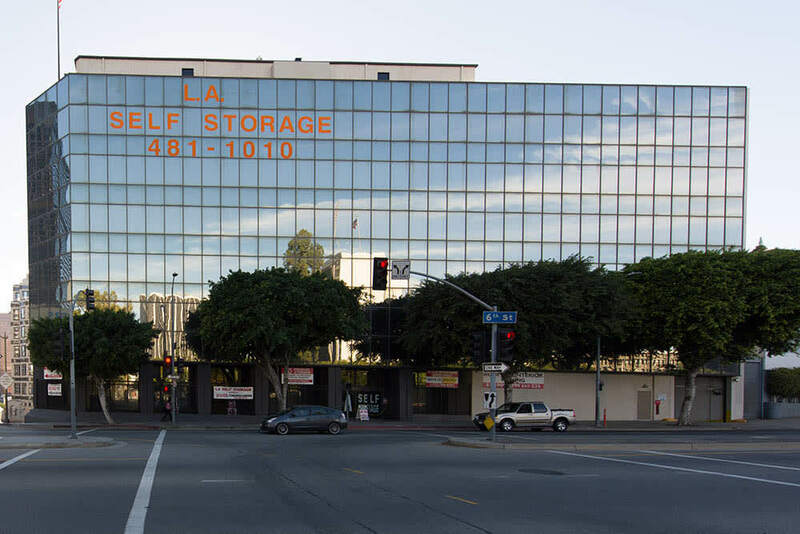 Welcome to Los Angeles Self Storage. 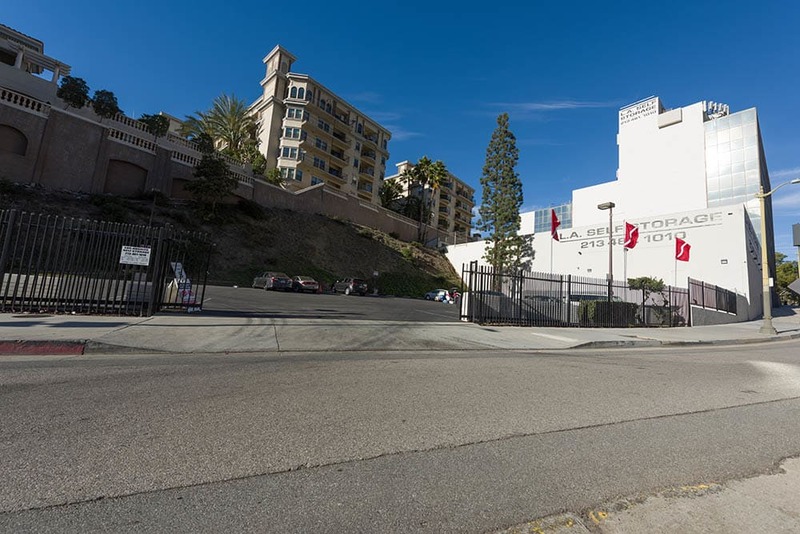 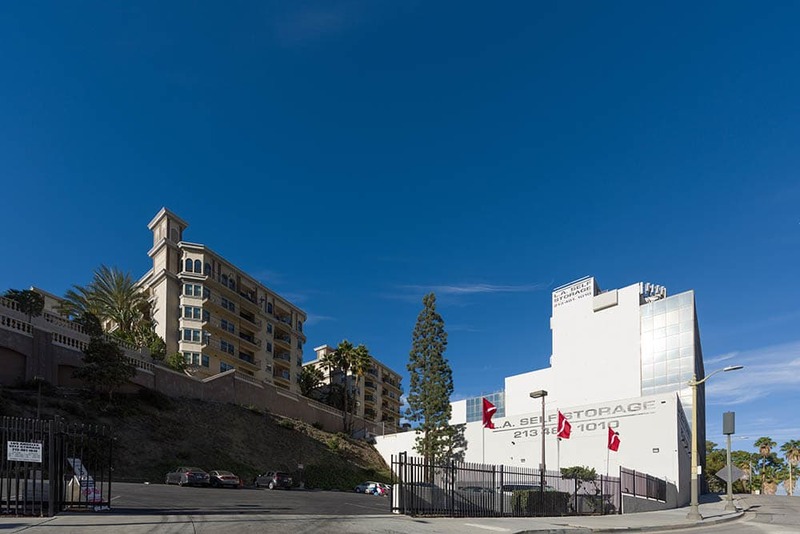 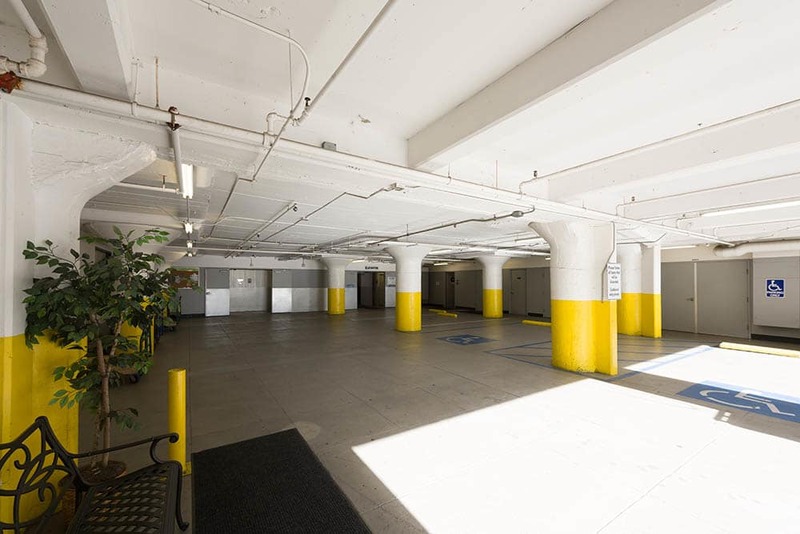 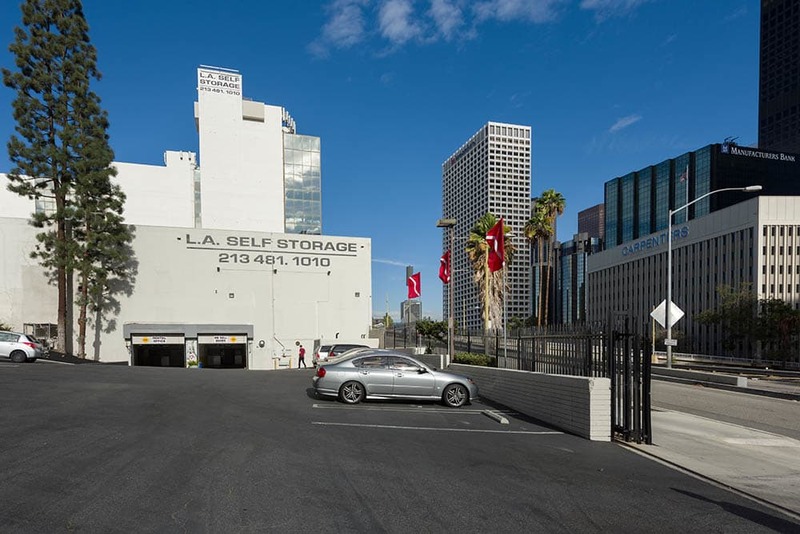 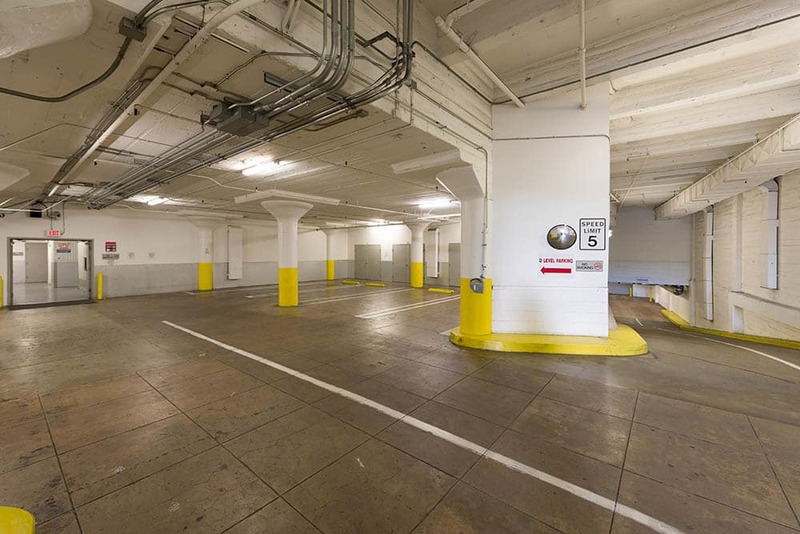 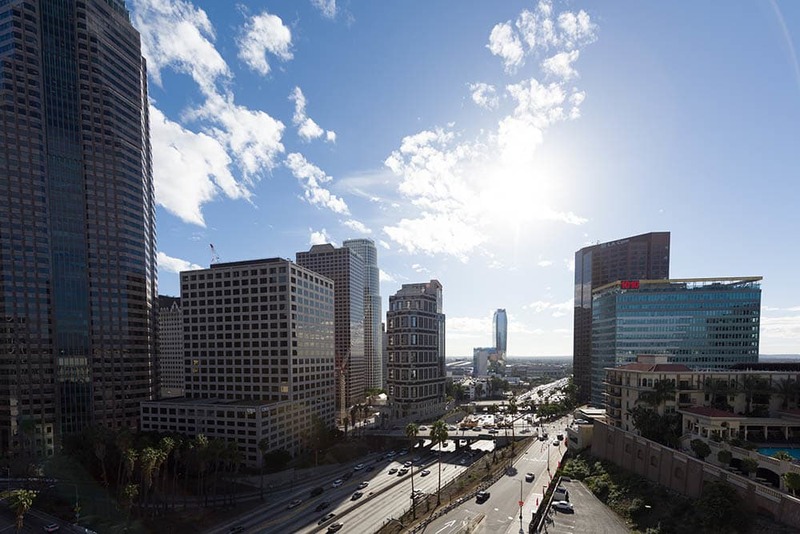 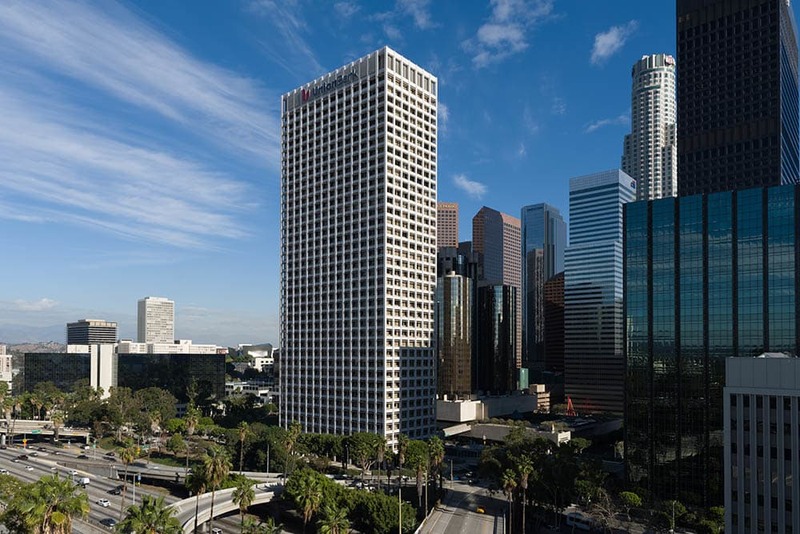 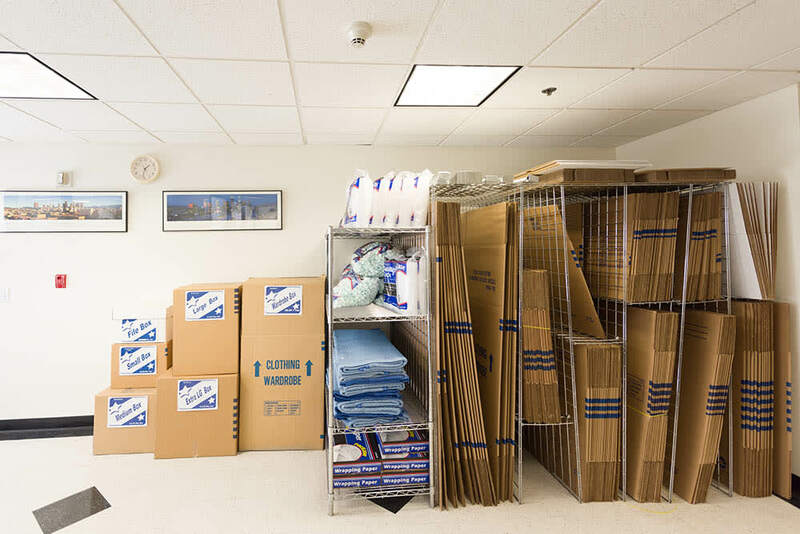 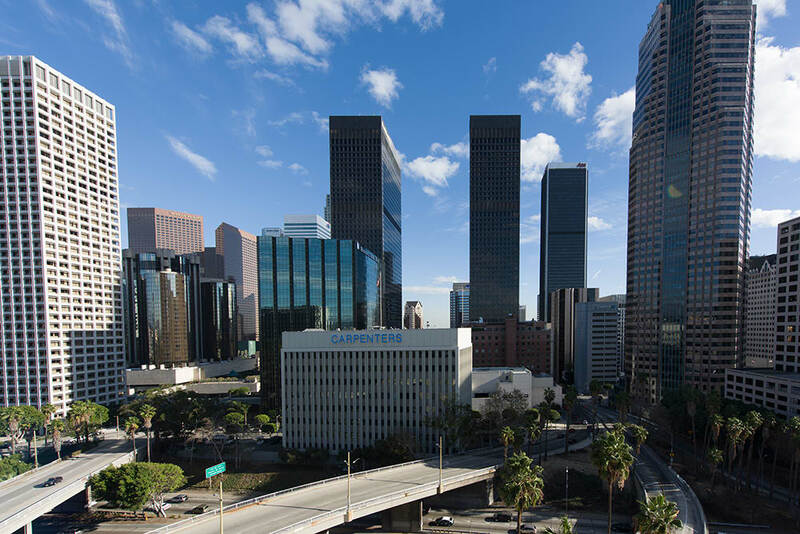 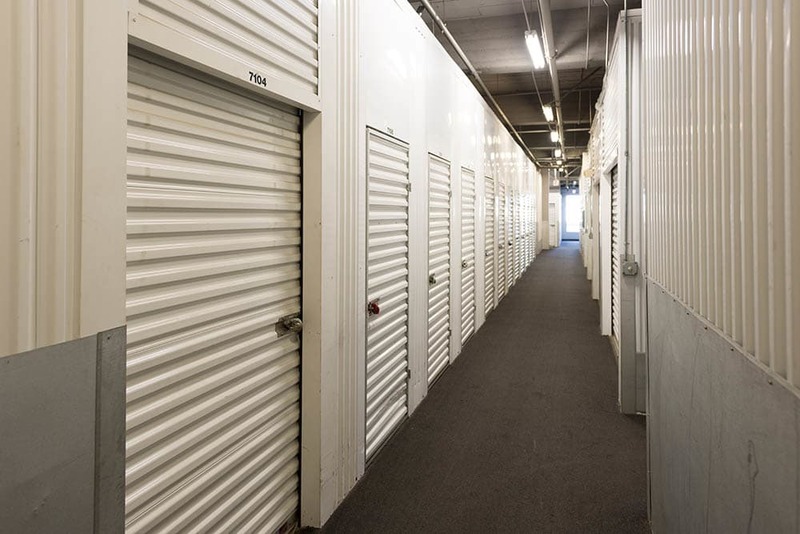 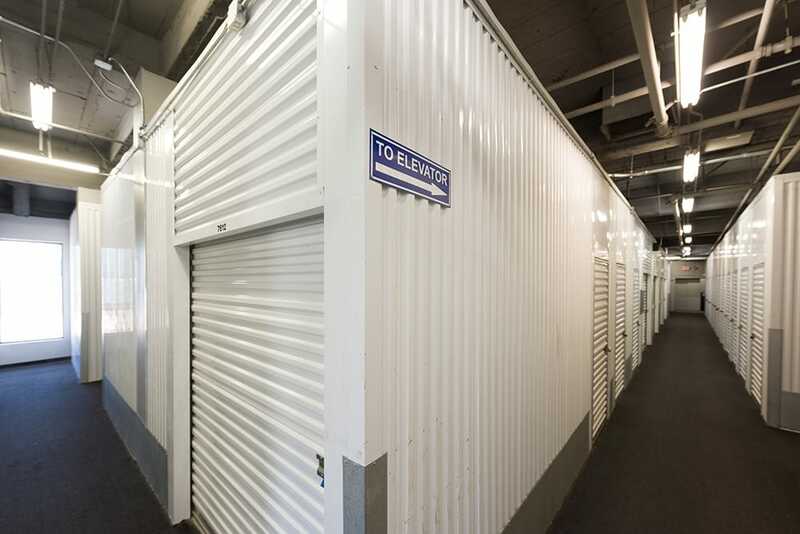 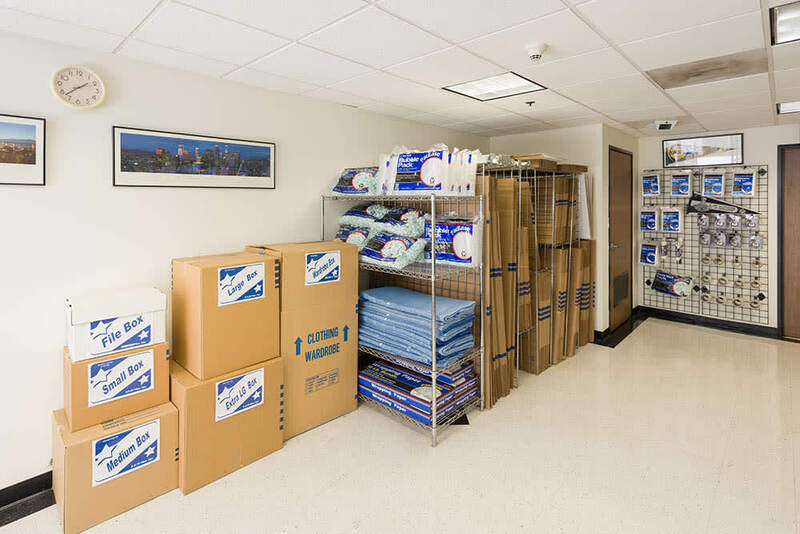 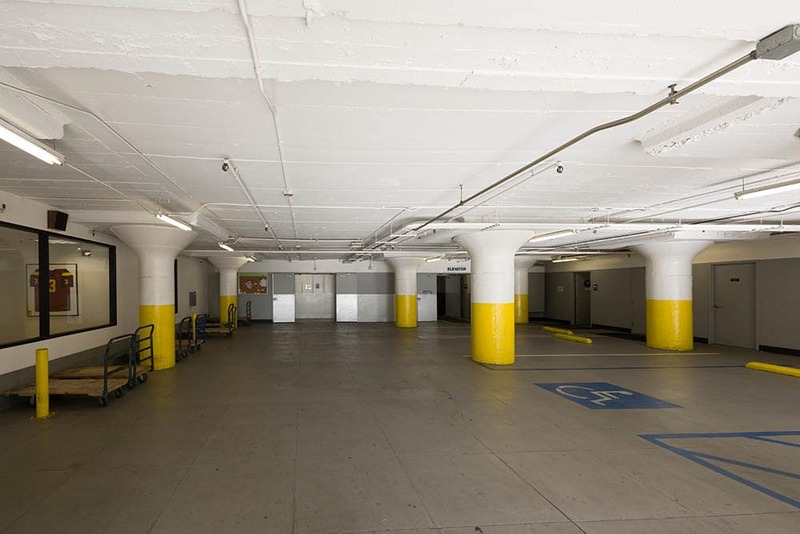 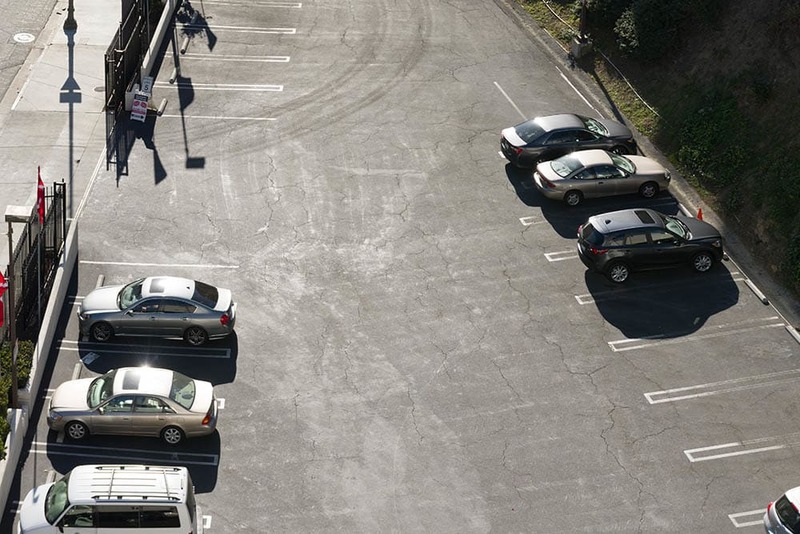 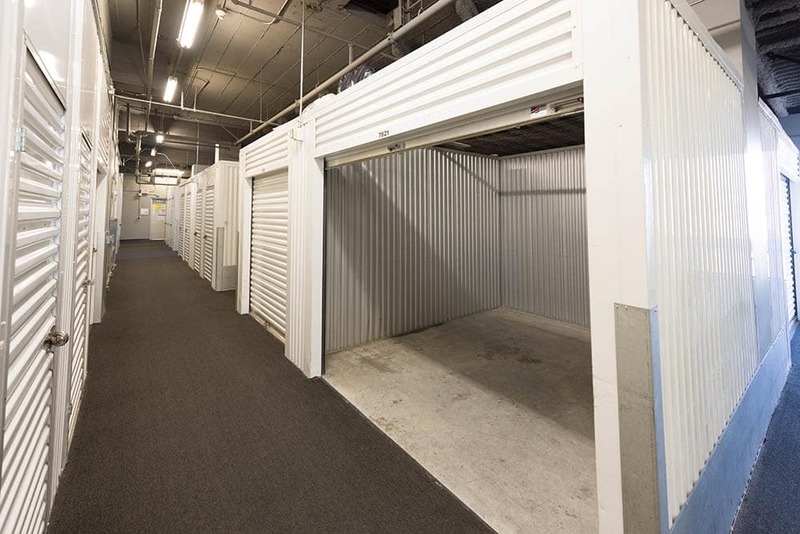 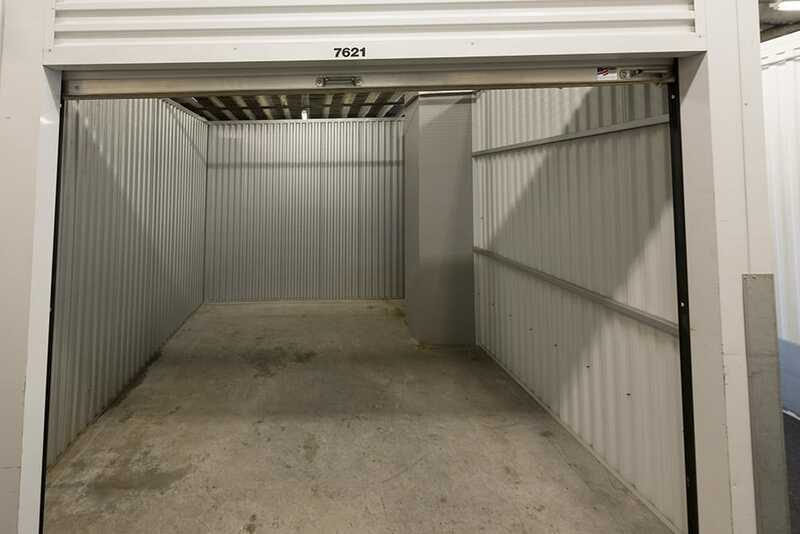 Our 11-story self storage facility is conveniently located in the heart of downtown Los Angeles. 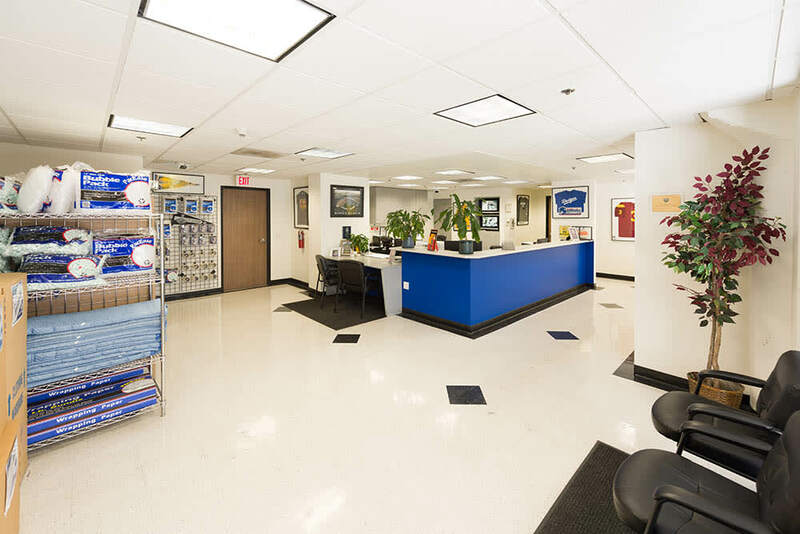 As your local, neighborhood self storage facility, we love our community and look forward to serving you. 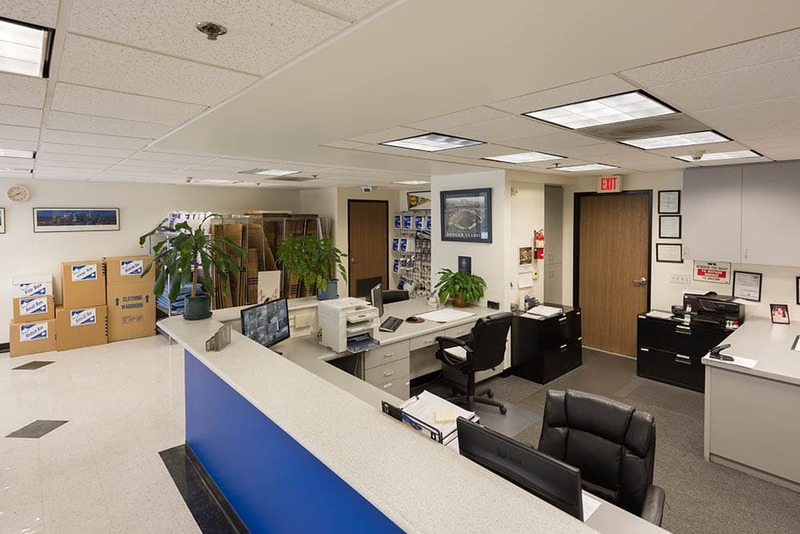 We hope you enjoy our new video tour!